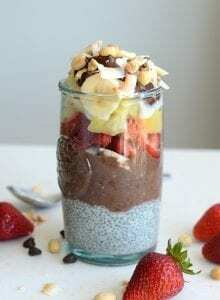 Browse all of my chia seed pudding recipes. 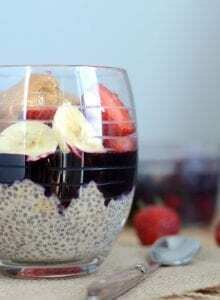 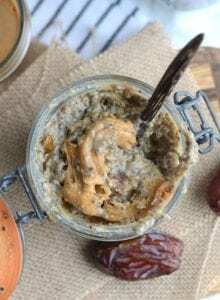 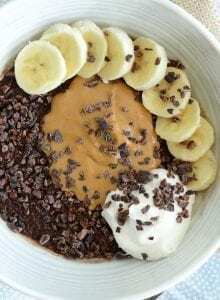 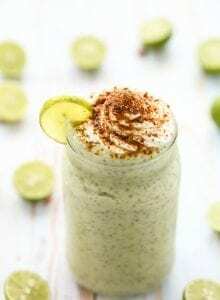 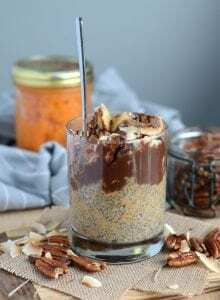 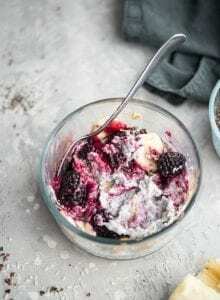 I love chia pudding for a healthy snack, dessert or breakfast. 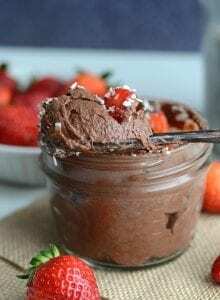 There are endless flavors you can create. 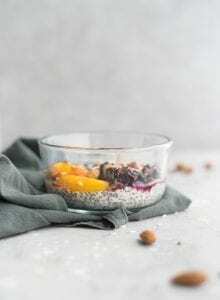 Chia seeds are rich in omega-3 fatty acids, antioxidants, fiber, vitamins and mineral and make a wonderful addition to a plant-based diet.